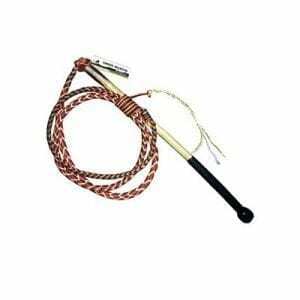 We offer a great range of Whips and accessories including Whip Bags, Whip Falls & Whip Crackers. 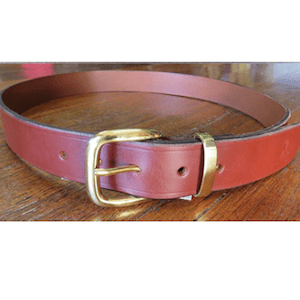 Quality Genuine Leather Belts Handcrafted from either cowhide or kangaroo leather. 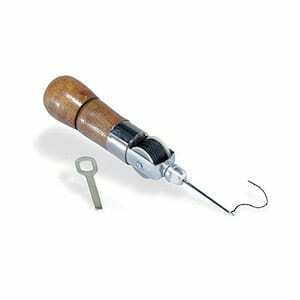 We offer a great range of tools, leather, dyes etc.. for all your leathercraft projects. If you can’t find it on our website please call or email us as we probably stock it. 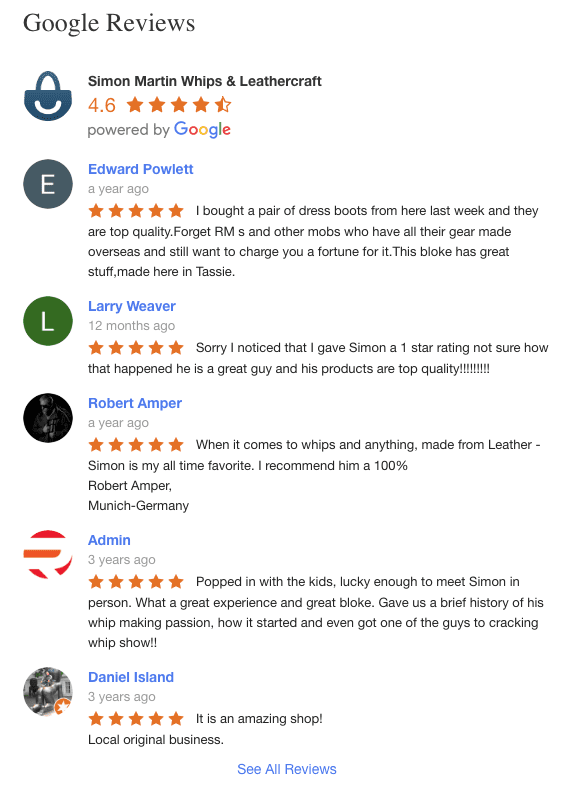 The official homepage of Simon Martin Whips & Leathercraft! Are you visiting Tasmania, Australia and would like to know more about our business as a tourist attraction in Devonport? Click Here. Simon Martin Whips & Leathercraft was founded in April 2004 by then 22-year-old Simon. From what started out as humble beginnings in his parent’s garage in 2005, Simon then opened a retail/manufacturing outlet in Devonport, Tasmania, Australia and 3 years later employed Australia’s only whipmaker apprentice. Simon says “People were sick and tired of cheap overseas imports and I found customers were very happy to pay extra to buy quality Australian made products.